Golfers love to pack their clubs and travel to close or distant destinations. The golf travel industry has been growing immensely over the past decades and with new destinations and golf courses constantly being developed, the competition only gets tougher. What we do for our clients is actually quite simple: We help to cut through all the marketing noise out there to attract Swedish, German, Austrian and Swiss golfers to a destination or a product. Our clients rely on our network, market knowledge and experience. Together we devise projects and partnerships that suit every budget. Please feel free to send us an email if you have any questions or inquiries. 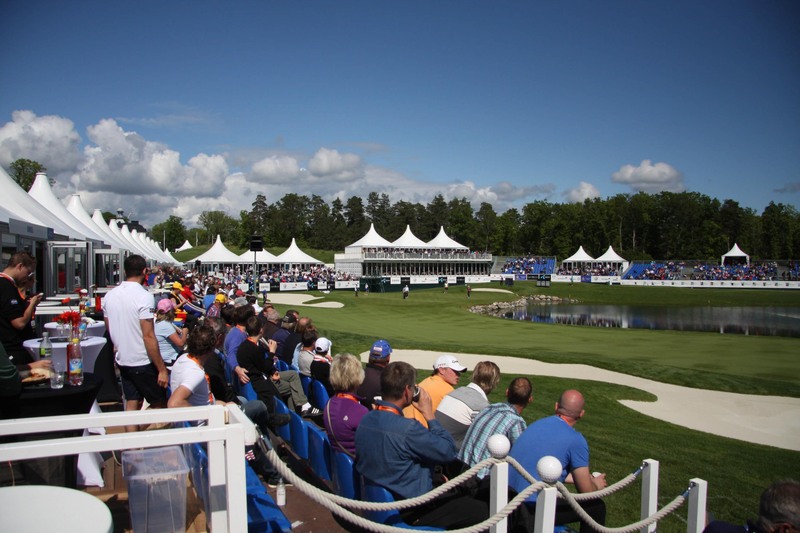 Patrick is also on Twitter and he writes his own blog in German about golf in Sweden.